An app made by Apple appears on the App Store through direct link only. 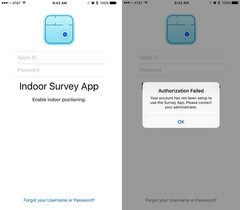 An app called "Indoor Survey" does not come up in the App Store upon searching for it, but through a direct link, the app can be accessed on the store. According to the description, the app will use signal data to map out the rooms inside buildings and help users position themselves. When Apple first released its Maps app to compete with Google, it was poorly received and many still used Google Maps for directions and geographical information. 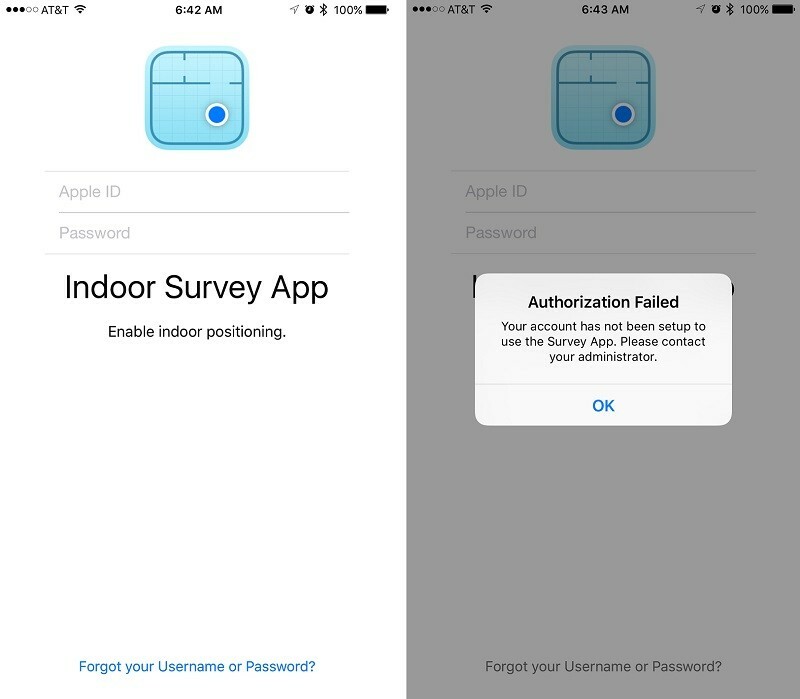 Apple could be trying to get a leg up on the tech giant with the Indoor Survey App. The description itself reads, "By dropping points on a map within the Survey App, you indicate your position within the venue as you walk through. As you do so, the Indoor Survey App measures the radio frequency signal data and combines it with an iPhone's sensor data. The end result is indoor positioning..." It sure seems like Apple may be trying to extend its Maps app to the indoors before Google tries to do so with its own mapping application. The only way to actually download the app is by being registered for Apple's Maps Connect program, which has brought small business owners together to improve Maps for indoor venues. No one is quite sure when the app will finally release to the public, but it is possible that it will release with the next version of iOS or possibly even earlier than that.